A flannel plaid shirt is a staple piece of clothing for your wardrobe - layer it up during the cold months and the flannel cotton finish will keep you toasty warm. During the warmer months it is ideal for throwing on after a surf session or on a breezy day when you have to give in to the elements. 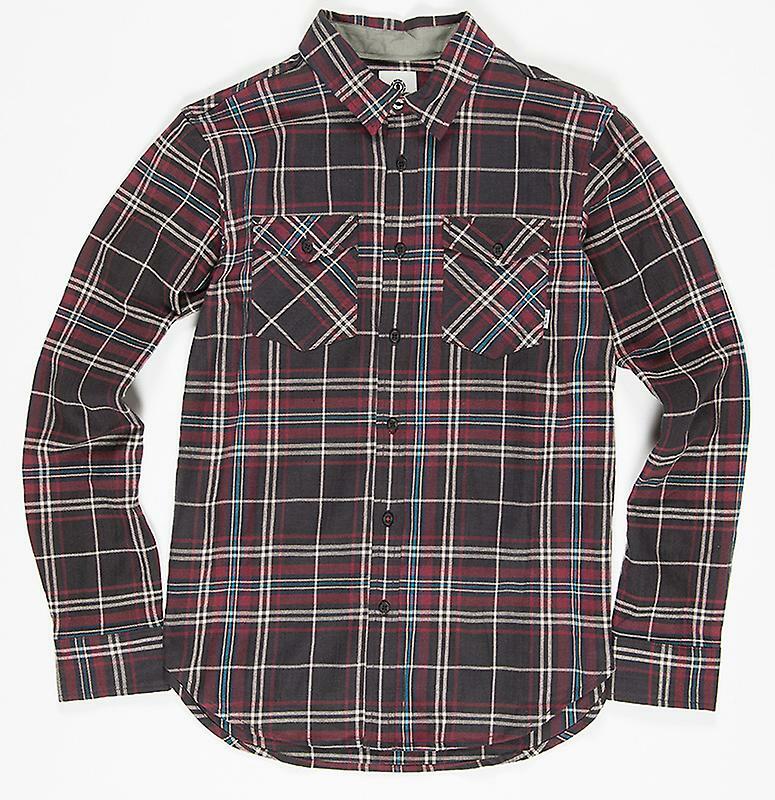 The Element Hawkins shirt has long sleeves and a checked design in red and black tones. The plaid shirt features button cuffs and button down chest pockets. The Element woven brand label is discreet and yet allows you to show your allegiance to this heritage clothing brand.